One of the most difficult aspects in the management of the premature infant is related to nutrition and gastrointestinal complications such as necrotizing enterocolitis and intestinal perforation. It has been long established that breast milk is the best source of nutrition for all infants when it is safe and available. This study compared outcomes of infants pre- and post- implementation of a feeding protocol providing an exclusive human milk–based diet. 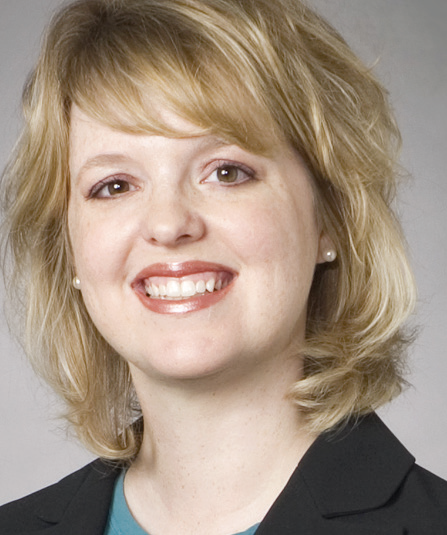 Keli Hawthorne, MS, RD, LD, a Nutrition Advisory Committee member provides an in-depth review of the objectives, study method, study site feeding protocols, results, study limitations, and conclusion. The PubMed citation for the paper under discussion is: Beyond Necrotizing Enterocolitis Prevention: Improving Outcomes with an Exclusive Human Milk-Based Diet. Hair AB, Peluso AM, Hawthorne KM, Perez J, Smith DP, Khan JY, O'Donnell A, Powers RJ, Lee ML, Abrams SA. Breastfeed Med. 2016 Mar;11(2):70-4. doi: 10.1089/bfm.2015.0134. Director for Clinical Research for the Department of Pediatrics with the Dell Medical School in Austin, Texas. In addition to authoring over 40 peer-reviewed publications on neonatal and pediatric nutrition, Keli is a frequent speaker to health professionals in both national and international settings. She is also the winner of the 2015 Texas Distinguished Scientist Award from the Texas Academy of Nutrition and Dietetics. Previously, Keli worked at Baylor College of Medicine and Texas Children’s Hospital in Houston as a registered dietitian and study coordinator.